Why See Ted Vigil - John Denver Tribute? You'll swear it's John Denver up there when Ted Vigil takes to the stage. 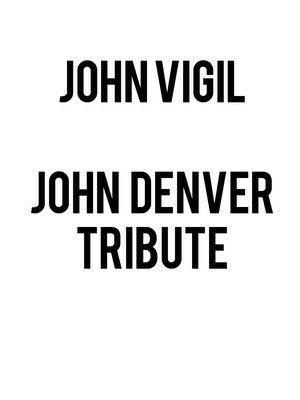 The country's number one Denver tribute artist, Vigil embodies the late great music icon in look as well as voice. Denver's own lead guitarist, Steve Weisberg, has described Vigil's act as "uncanny". Expect to hear 'Take Me Home, Country Roads', 'Leaving on a Jet Plane', 'Annie's Song', 'Rocky Mountain High', 'Calypso', 'Thank God I'm a Country Boy', 'Sunshine on My Shoulders', and many more! Seen Ted Vigil - John Denver Tribute? Loved it? Hated it? Sound good to you? Share this page on social media and let your friends know about Ted Vigil - John Denver Tribute at Cortland Repertory Theatre. Please note: The term Cortland Repertory Theatre and/or Ted Vigil - John Denver Tribute as well as all associated graphics, logos, and/or other trademarks, tradenames or copyrights are the property of the Cortland Repertory Theatre and/or Ted Vigil - John Denver Tribute and are used herein for factual descriptive purposes only. 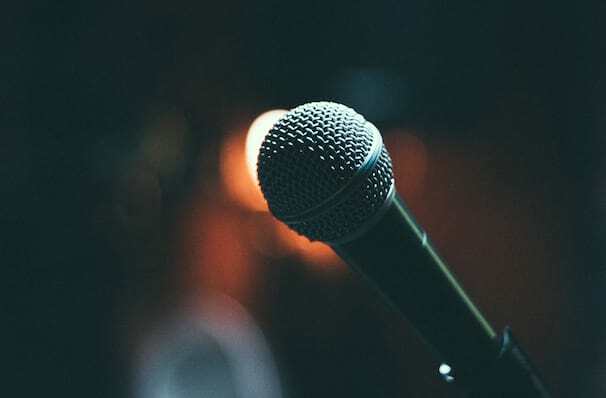 We are in no way associated with or authorized by the Cortland Repertory Theatre and/or Ted Vigil - John Denver Tribute and neither that entity nor any of its affiliates have licensed or endorsed us to sell tickets, goods and or services in conjunction with their events.